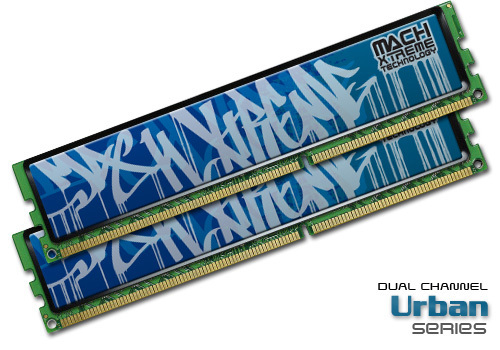 Mach Xtreme comes up with new offer for desktop users in form of Dual-Channel DDR3 memory kits called Urban Series. 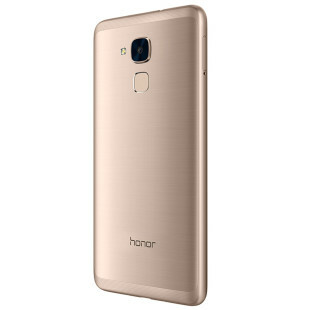 The new Dual-Channel DDR3 series comes in capacity of 4GB per module or 8GB as a kits and is based on the latest DRAM chips DuraWrite. The modules are equipped with lightweight heatsinks, made of specially imported top grade Japanese aluminum. They operate at 1.5V and 1333 MHz with latencies L 9-9-9-27, and the company claims that each module is 100% hand-tested for quality assurance and all kits are backed by lifetime warranty.